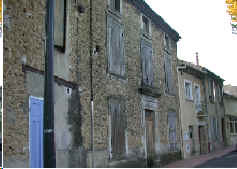 A five minute walk from La Lavande is the village of Sarrians, dating to the Tenth Century. 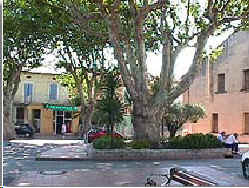 Visit the boulangeries to buy your morning baguettes, the local butcher for fresh and unique meats and cheeses, or the local outdoor Farmer's market every Sunday on the town square. If you're interested in wine tasting, we have created a map of fifteen of the town's wineries that offer tastings. 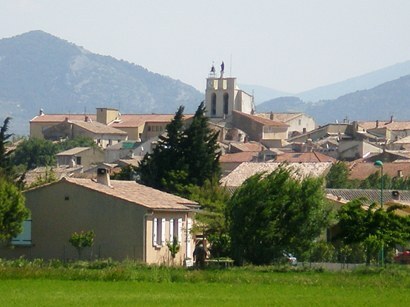 Sarrians traces its origins back to Guillaume the First, Count of Provence, known as the Liberator. He was buried in 993 in the village church. Sarrians has the remains of its 14th century ramparts and a tower. Also see the 15th c. Brunelly château, the Milord from the late 12th c., the 13th c. Tourreau castle, and the St. Privat farm. 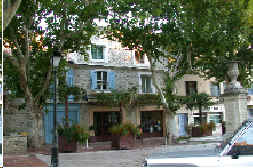 Le Pressoir: the local restaurant on the town square takes its name from the fourth century olive oil press that is now the wine cave for the restaurant. The original stone wheel still exists. Sarrians dates back to the tenth century and the charm of the ancient homes is evident along the placid streets. 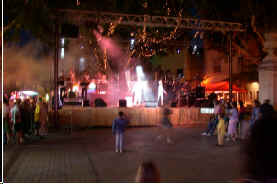 Summertime Fete de la Musique in Sarrians town square. The Wine Route of Sarrians. A tour of wine tastings in Sarrians, which boasts nearly 20 domaines, will provide several afternoons of pleasant drives through the countryside and delicious local wines including Vacqueyras and Gigondas cepages at amazingly low prices. 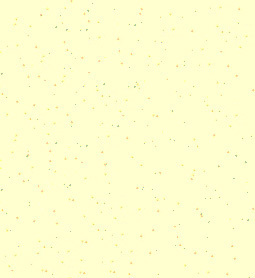 Click on the map to the right for a full page printable map.